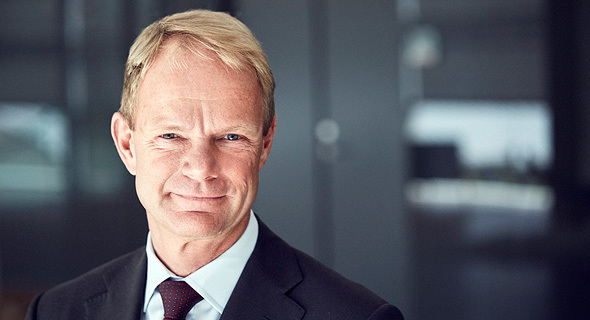 Teva Pharmaceutical Industries has let go over 10,000 employees since launching its reorganization plan in December 2017 and closed seven manufacturing facilities—with 11 more slated for closure or divestment in 2019, according to a Wednesday earnings call with CEO Kåre Schultz. Teva published its fourth quarter and annual reports Wednesday, closing 7.79% down on NYSE after missing on the analyst consensus for its non-GAAP earnings per share for both the quarter and the year, and forecasting 2019 revenues to be much lower than analyst expectations. The company’s reorganization, which also includes portfolio streamlining, is intended to help the company meet its significant debt covenants (which now stand at $27.1 billion) and manage the continuous erosion of its profit from multiple sclerosis drug Copaxone following the launch of generic competition in both the U.S. and Europe in late 2017. The company expects to see the global sales of the drug—which provided a fifth of Teva’s total revenues in 2016— fall from $2.4 billion in 2018 to only around $1.5 billion in 2019. At the end of 2018 Teva still had around a 75% market share, Schultz said, but that is expected to go down.